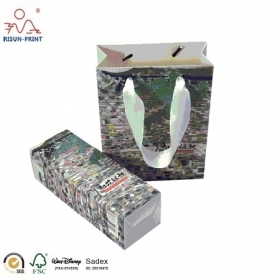 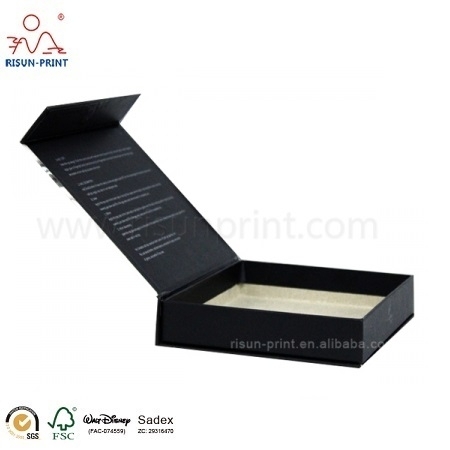 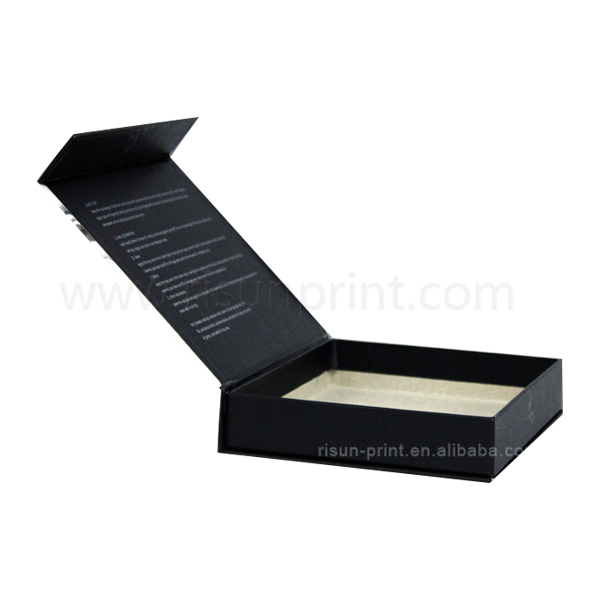 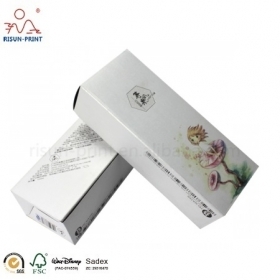 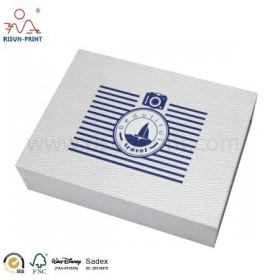 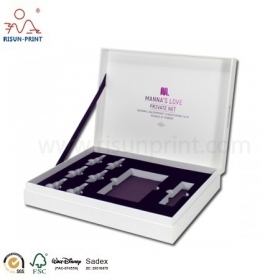 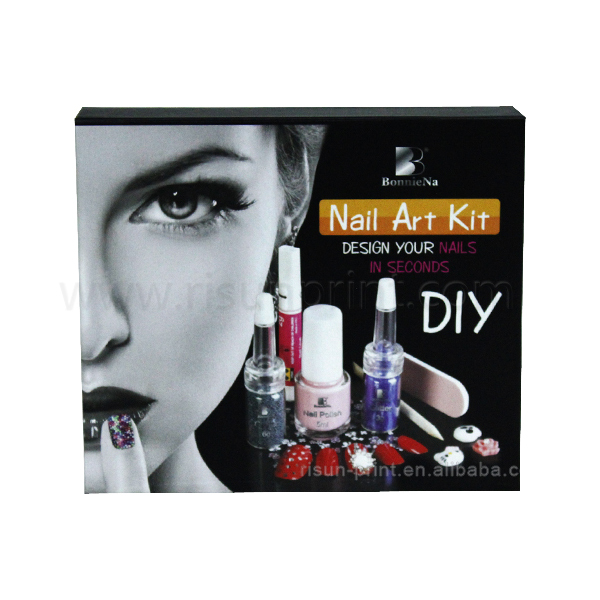 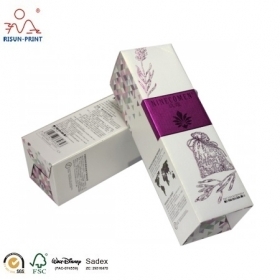 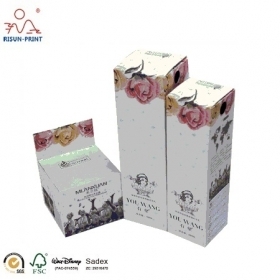 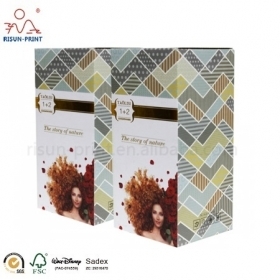 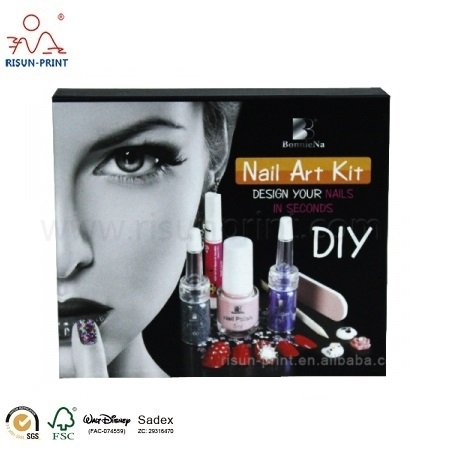 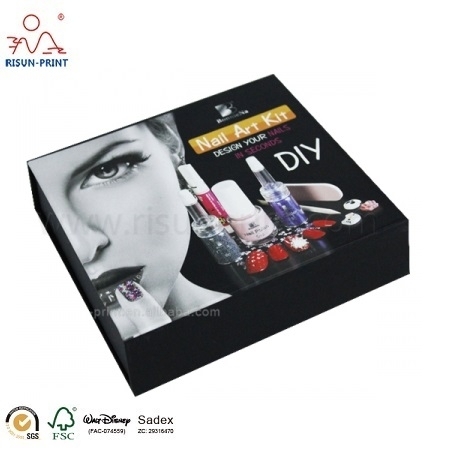 This Custom Printed Cosmetic Boxes is for false nail packaging which our custom ordered. 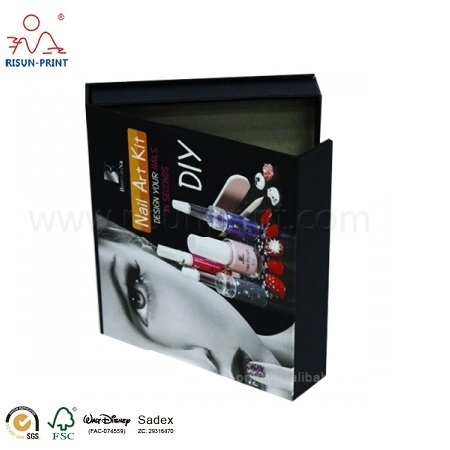 And the material is gery board, and also, it can be made from MDF board. 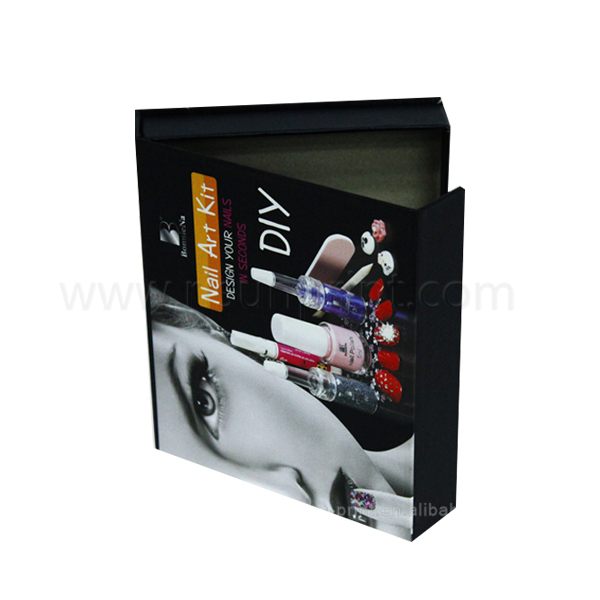 This image is Custom Printed image, which designed by our customer, if you need, we can design it for you cause we have a team of designers.